Cap Vert - ★SEATURTLE: CAPE VERDE ★ 1 ESCUDO 1994 MINT LUSTER! LOW START ★ NO RESERVE! 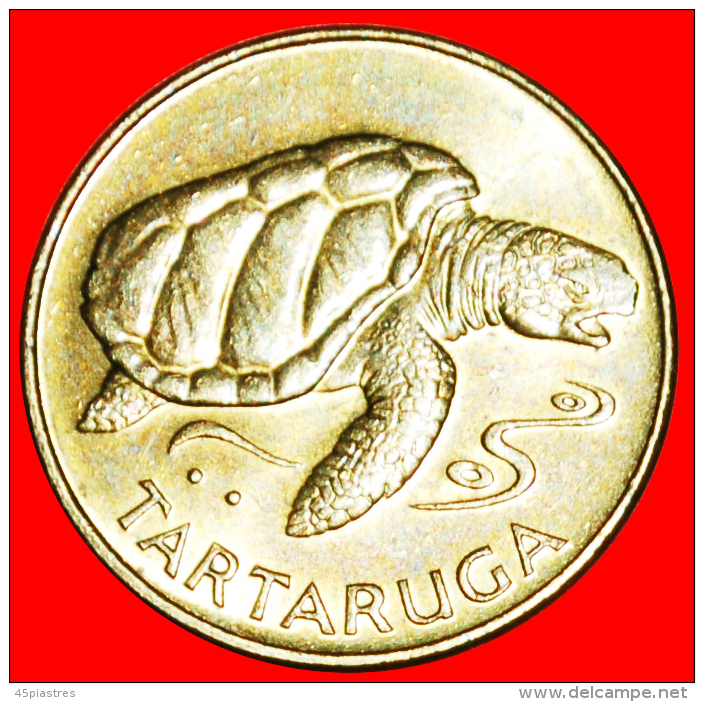 ★SEATURTLE: CAPE VERDE ★ 1 ESCUDO 1994 MINT LUSTER! NO RESERVE! Loggerhead Sea Turtle, Caretta caretta. Loggerhead Sea Turtle, Caretta caretta. √ SHIP: CAPE VERDE ★ 20 ESCUDOS 1994! LOW START ★ NO RESERVE! 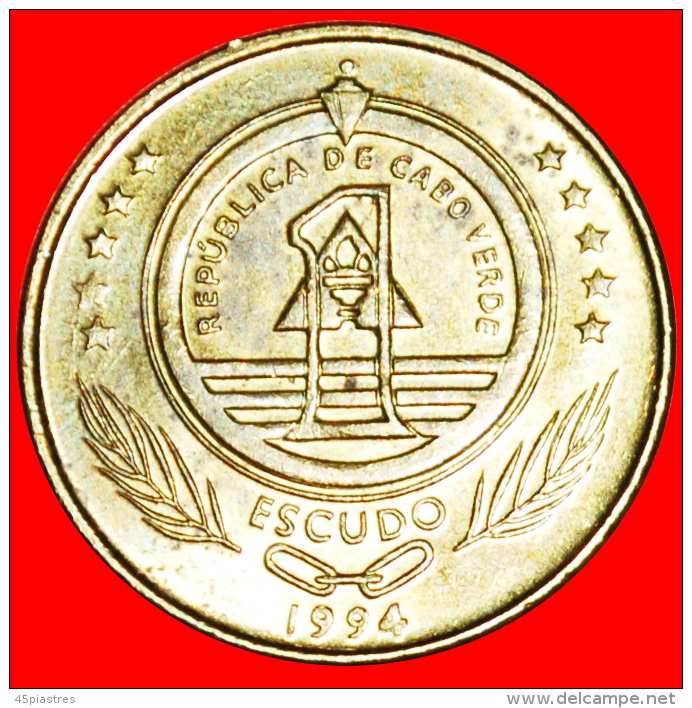 § EAGLE: CAPE VERDE ★ 5 ESCUDOS 1994! LOW START★ NO RESERVE! § SHIP: CAPE VERDE ★ 50 ESCUDOS 1994! LOW START★ NO RESERVE!